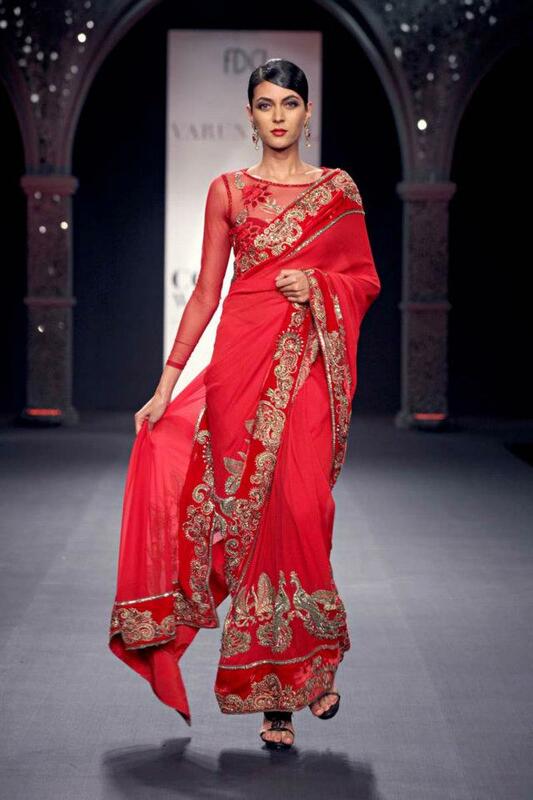 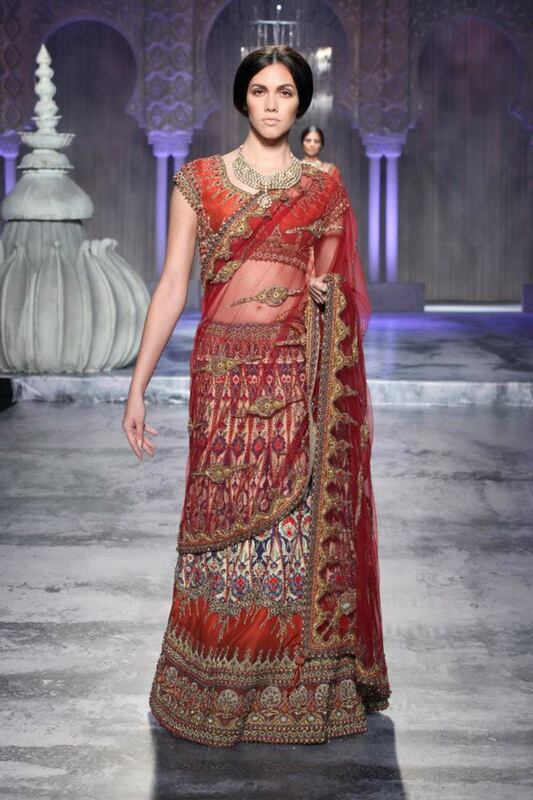 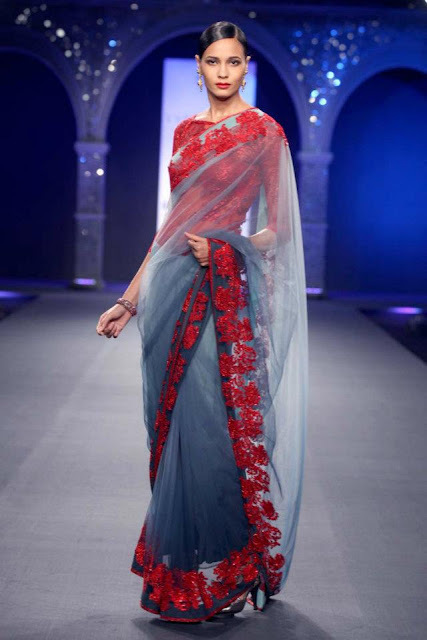 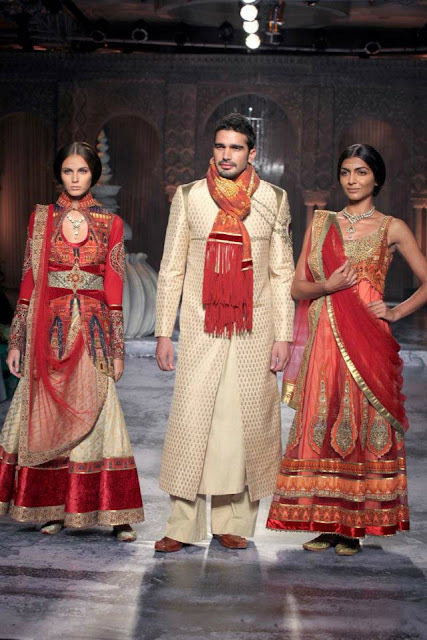 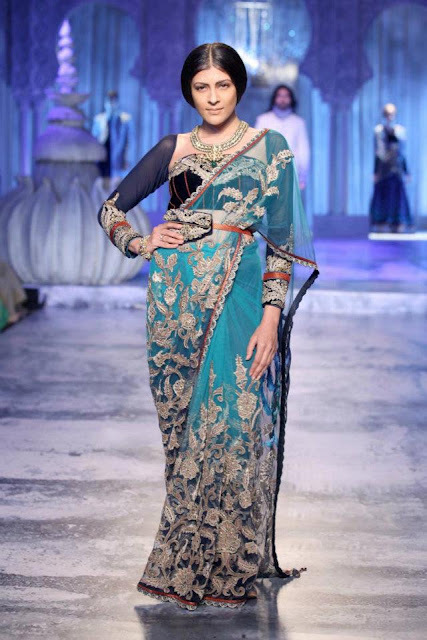 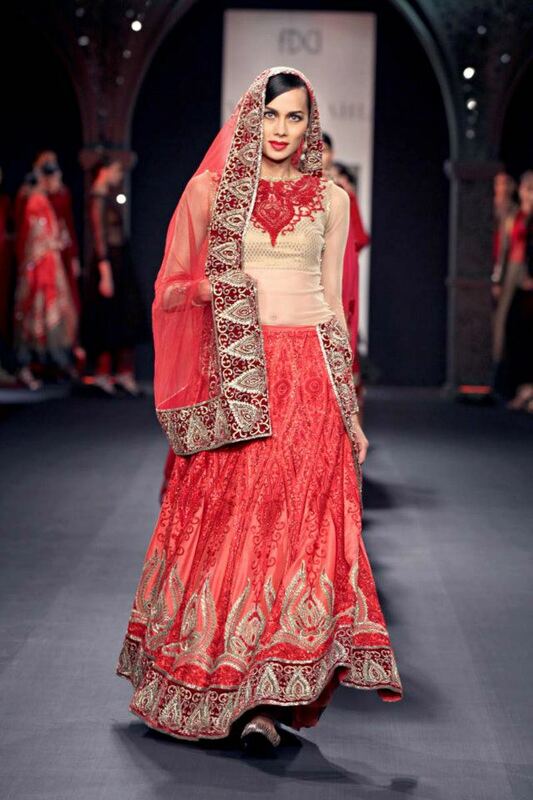 Delhi Couture Fashion Week 2012 started with a bang yesterday! 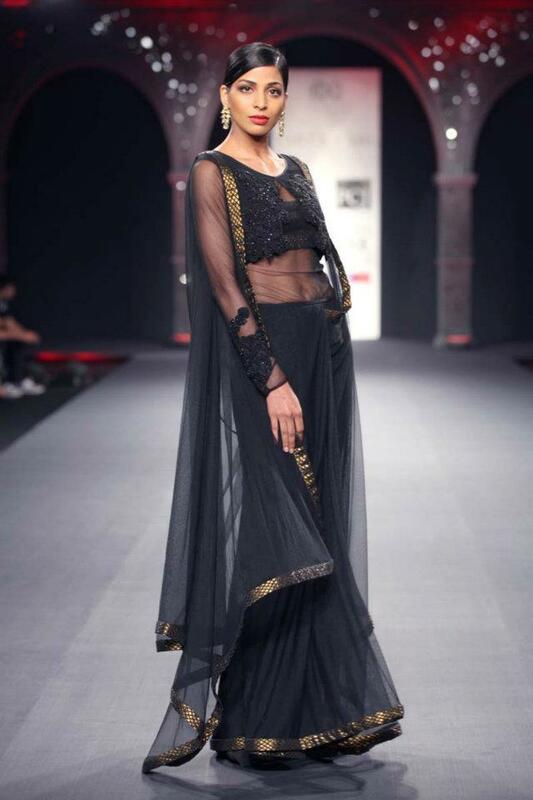 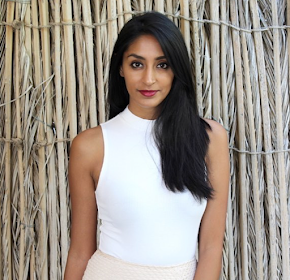 Established designers JJ Valaya and Varun Bahl showcased their designs in a stunning runway show that left you wanting to see more. I'm seeing alot of silk, velvet, brocade, paillettes, delicate net and so much more. 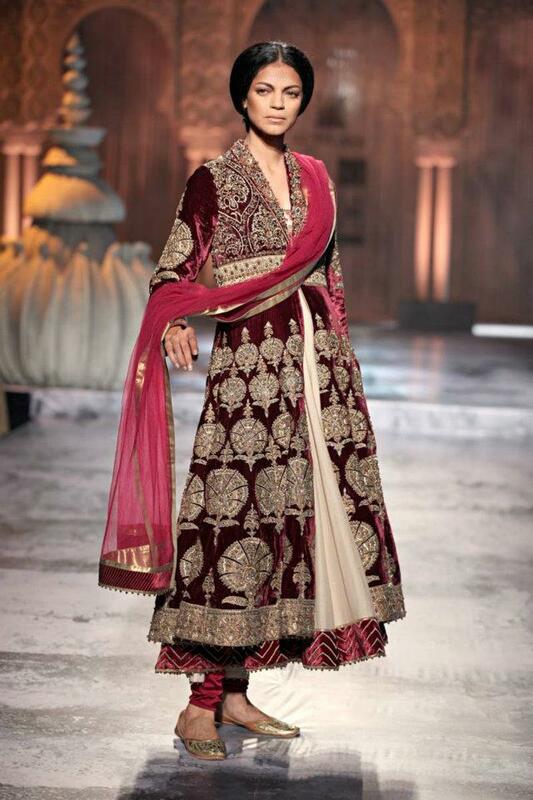 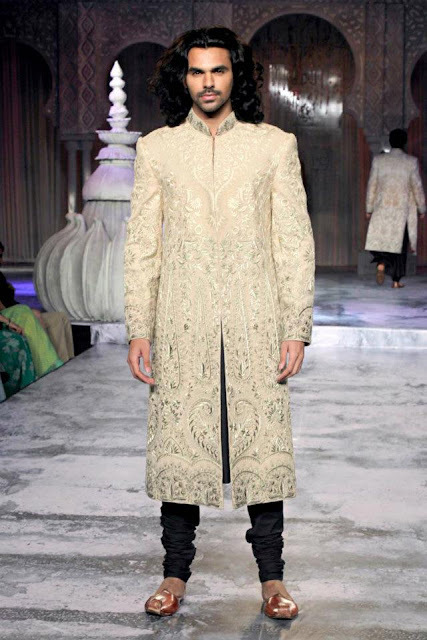 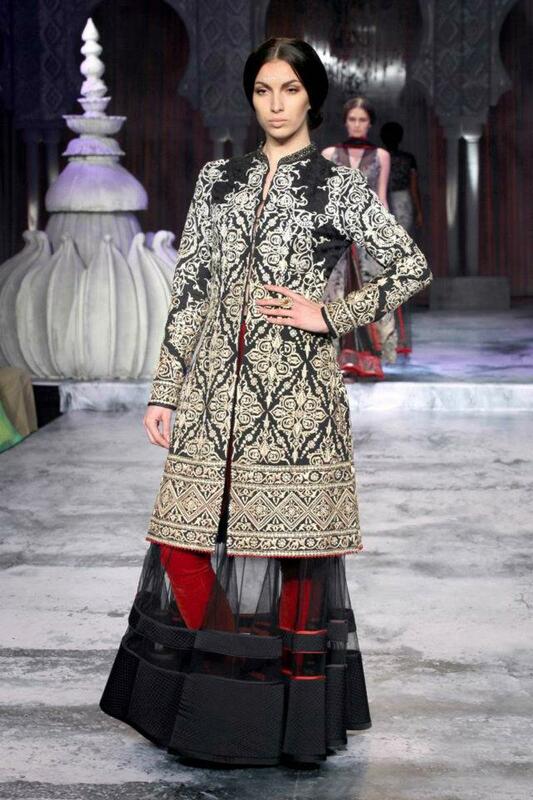 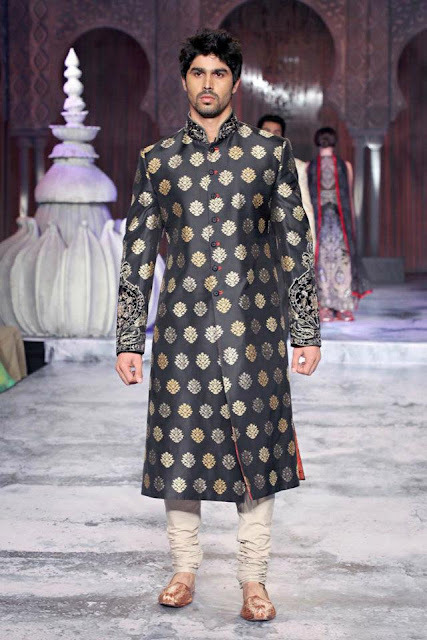 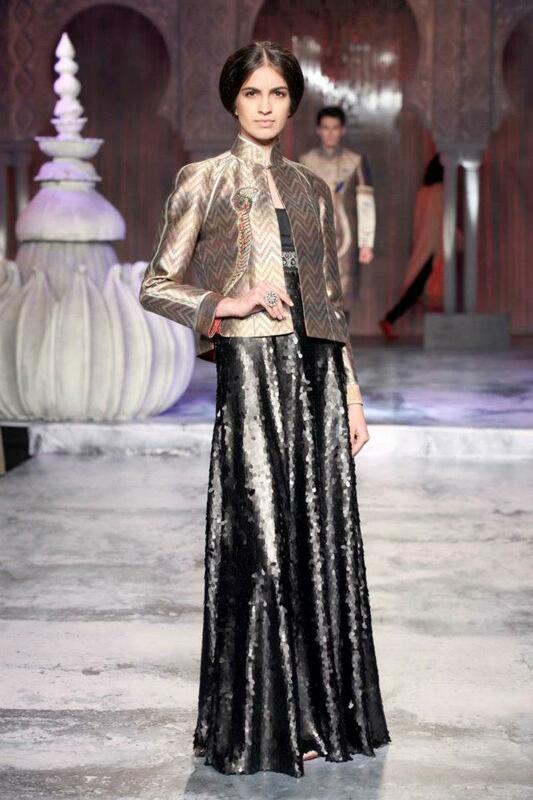 I'm absolutely in love with the silk jackets in JJ Valaya's show, how gorgeous over Indian wear.